Get to know Alani the newest Battleborn character a little bit more. 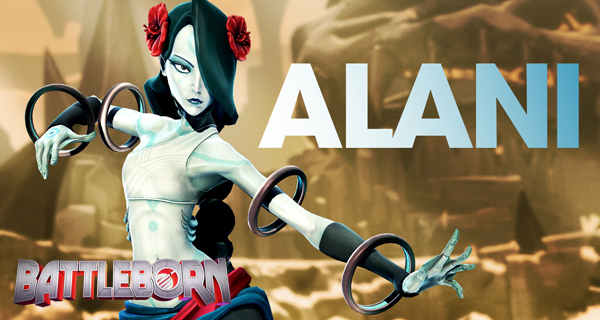 Battleborn’s newest character is Alani, a warrior-monk-healer. You will be able to play Alani starting May 31st and she can be accessed across all platforms. A member of the Eldrid faction who was raised as a healer, but forced to be a warrior, Alani is all that remains of her order after Ren Dain’s Jennerit Imperium stole the oceans of the world. As a warrior from a planet with vast seas, Alani’s attacks and abilities revolve around her power to control water to dish out pain, or heal her fellow Battleborn. To access Alani on May 31st, you must have at least 47,500 in game credits to unlock her. 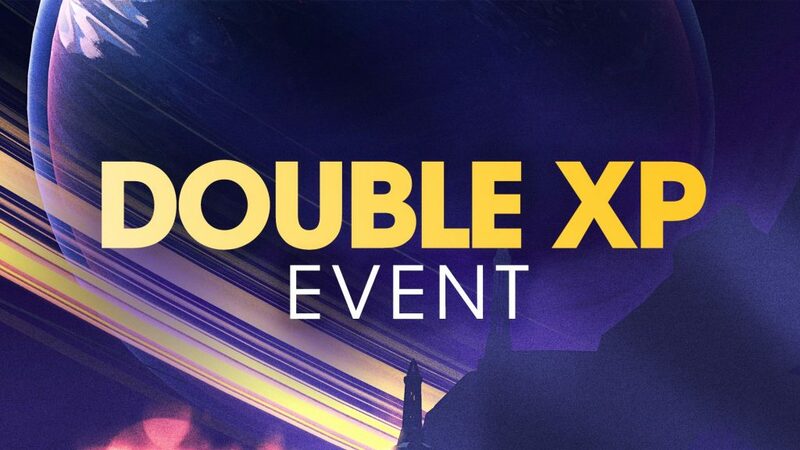 However, if you have the game as a Digital Deluxe or if you have the Season Pass edition you can get to play Alani at an earlier time on May 24th with the use of the Hero key. Hero keys are used to unlock future characters without needing to fulfill the requirements needed. The Hero keys are reusable, once you reach the needed requirements for a character the Hero key will be given back to you. 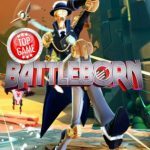 Battleborn receive mostly positive ratings from critics and gamers alike! Get to check out the review summary in this article.